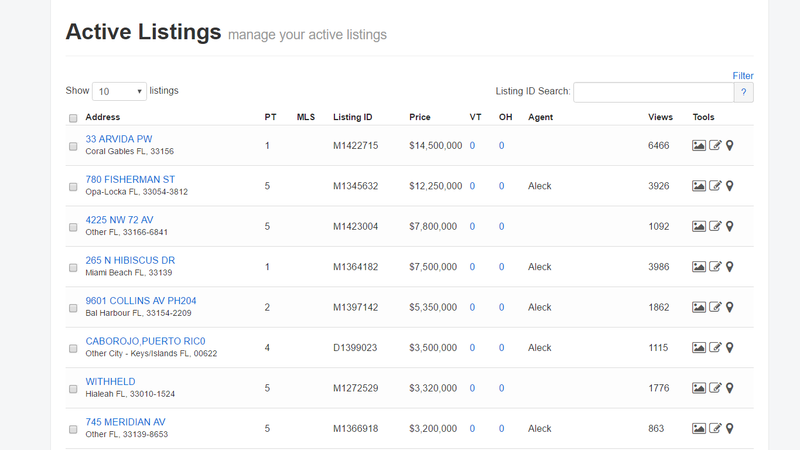 Create a profile for each of your active listings with all of the essential information. Add remarks where you can eloquently describe a full vision of the property. Create custom links for each property. Make it easy for your clients and yourself to refer back to or share.